Imagine the power of your message projected onto a giant wall-to-wall screen in brilliant color. 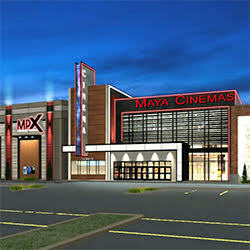 Now, imagine thousands of moviegoers noticing your message as they wait for their movie to begin. 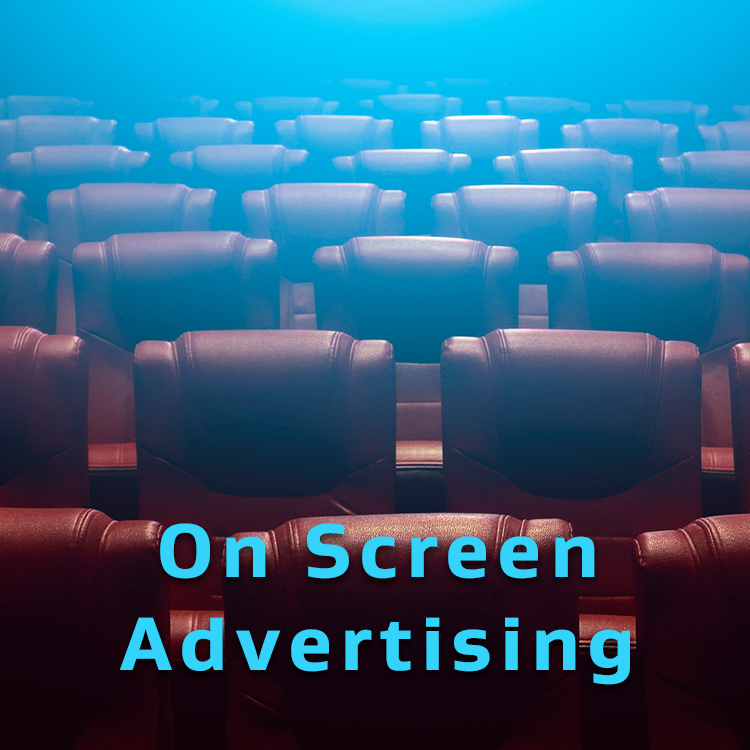 Unlike other media, on-screen advertising gives you a unique opportunity to reach thousands of moviegoers without distraction. Your message plays larger than life on the BIG SCREEN; towering before moviegoers. 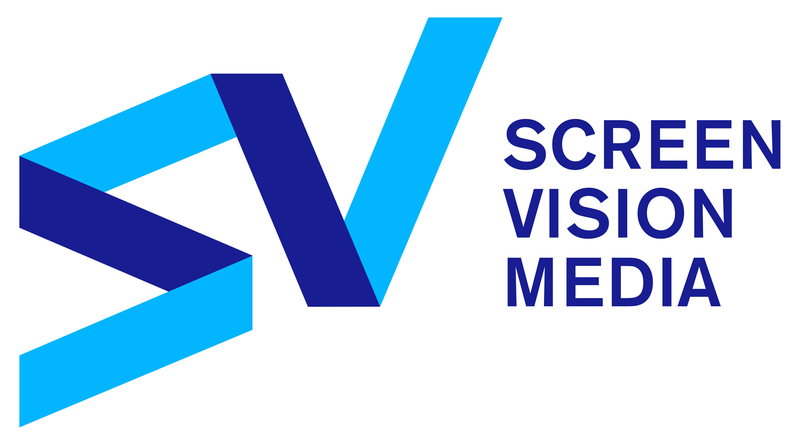 Maya Cinemas is partnered with Screenvision Media for on-screen advertising.